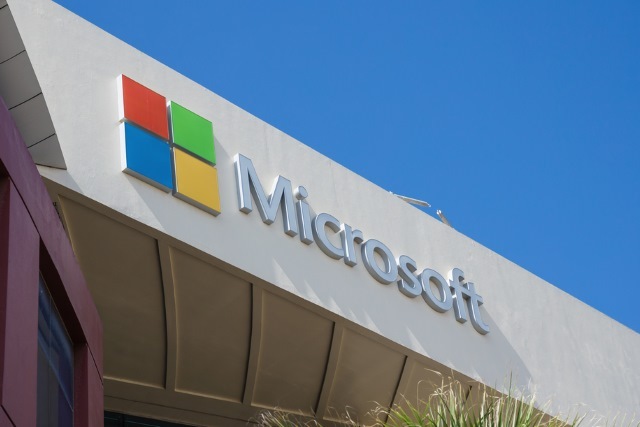 After a wave of apparently unexpected complaints, Microsoft has announced that it is to restore the TechNet and MSDN blogs it recently started to retire. The company warns that this is not something that's going to happen overnight -- there is a lot of content to re-activate -- but the announcement is great news for anyone who has found the blogs to be invaluable sources of information. The two blogs were -- and now will be once again -- used by Microsoft employees to talk about different aspects of technology and to give insights into various projects. It seems that in deleting them earlier this year, Microsoft failed to recognize the support they had, but a flurry of protests has led to a u-turn. Thank you for your patience, we have now re-activated thousands of MSDN and TechNet blogs while we continue to work on the longer-term blog archive. If a blog you miss is yet to reappear, just sit tight -- it should make an appearance eventually.